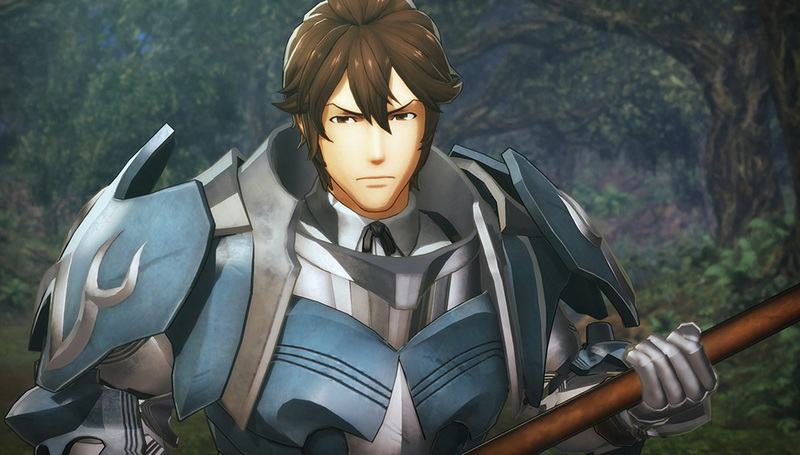 The official Fire Emblem Warriors Japanese website has given tentative dates for its upcoming DLC packs. The first DLC content pack, which features characters and other content from Fire Emblem Fates, is scheduled to launch by December 31, 2017. The second, featuring Fire Emblem: Shadow Dragon and the Blade of Light, is planned to launch by February 28, 2018. The Fire Emblem: Awakening themed DLC pack will release by March 31, 2018. In North America and Europe, the DLC should be launching around the same time in Japan, as mentioned in an earlier press release.